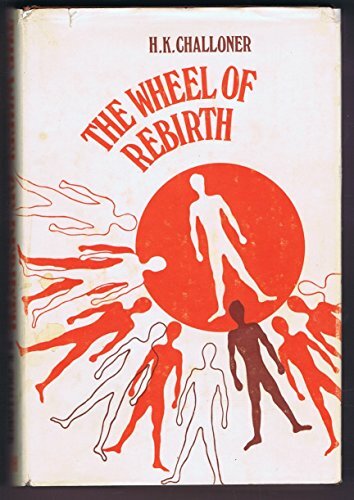 When THE WHEEL OF REBIRTH was first published back in the 1930s, it was hailed by one critic 'as a classic of reincarnation'. Today many more people are coming to accept that more than one life on earth is needed for man to develop his inherent capacities towards perfection, and serious thinkers such as Francis Bacon, Thomas Huxley, Albert Schweitzer, C. G. Jung, Benjamin Franklin, and others have been able to accept it as a reasonable hypothesis. A further edition of this book is therefore timely and helpful. 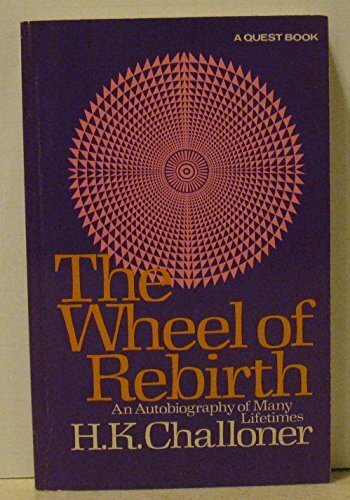 The author claims the story to be based on memories of a series of lives, showing how a group of people, through the working out of the basic law of cause and effect, came to understand the true purpose of living and changed their relationships from hate and conflict into sympathy and harmony. The method by which these memories were recovered is explained in the first chapter, and the record of each life is followed by a discussion with a Teacher bringing out the true value of the experiences undergone. Those who are disturbed by the apparent injustices of life and are seeking meaning and purpose in their existence will find in this book very suggestive indications of a deep spiritual law which molds our living and gives it reason and direction. A new introduction brings the edition up to date and seeks to clarify some of the popular misconceptions current about the doctrine of reincarnation.